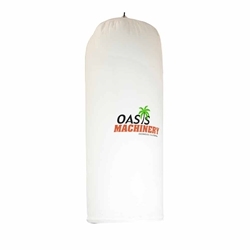 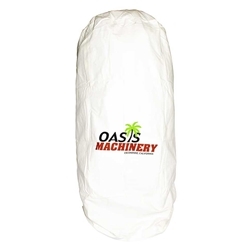 Oasis Machinery OB101 30 Micron Replacement Filter Bag for DC1000. Bag size (Dia. x depth): 13-1/2" x 24"
Note: Item does not include hose clamp. 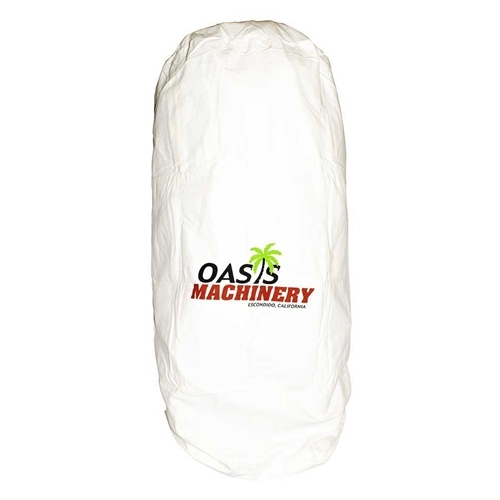 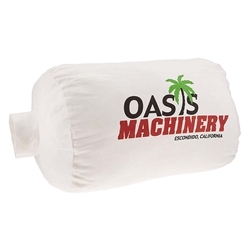 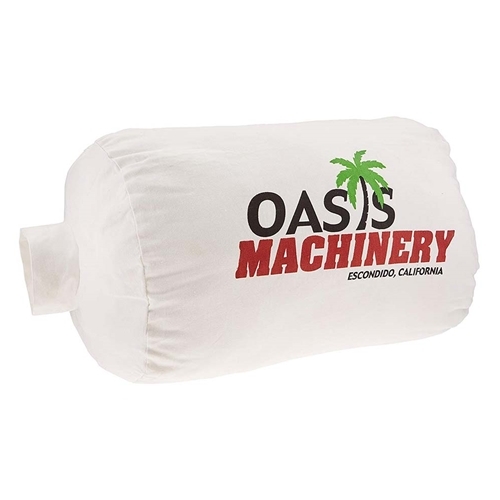 Oasis Machinery OB102 30 Micron Replacement Dust Bag for Delta 50-760 & 50-761 / Jet 708639RC / Oasis DC1500 / DC2000 / DC3000 / DC5000. 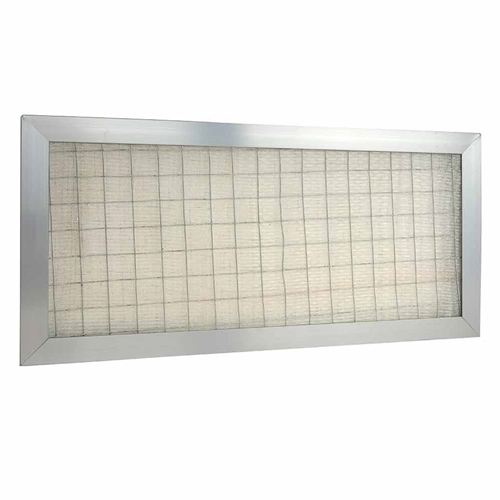 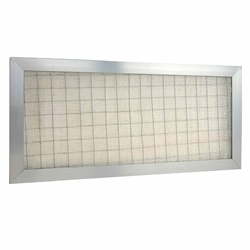 Big Horn 11761 15" Dia 1 Micron Dust Filter Bag , 23.5" X 24". 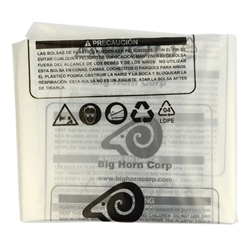 Big Horn1176115" Dia 1 Micron Dust Filter Bag , 23.5" X 24". 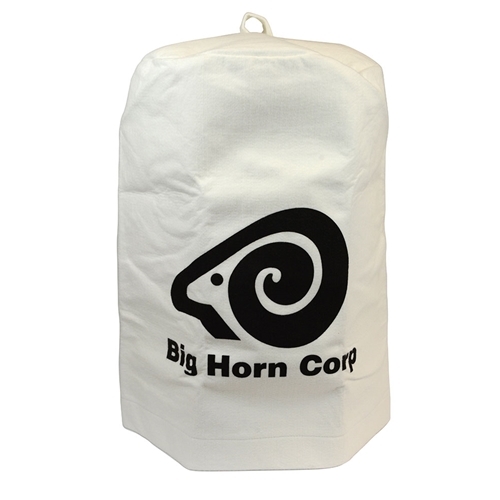 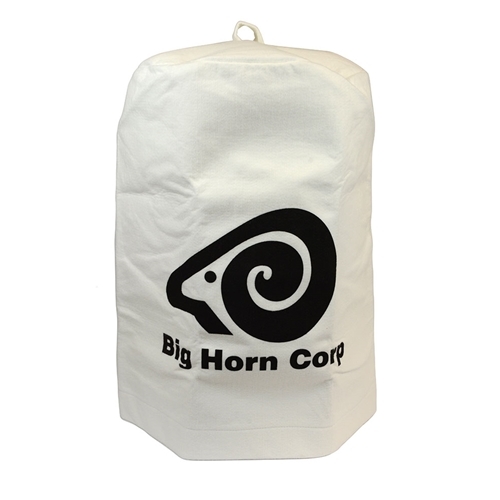 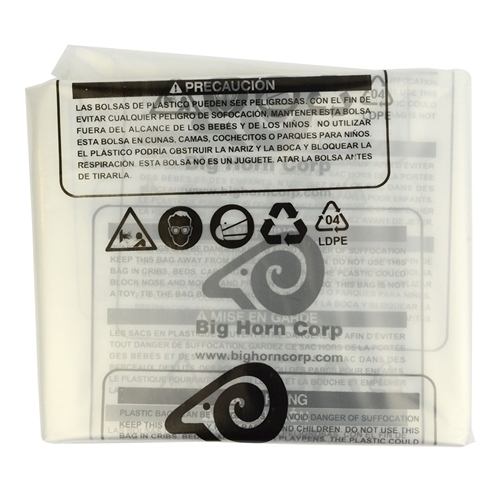 Big Horn 11763 14" Dia 1 Micron Filter Bag 23. x 24"
Big Horn1176314" Dia 1 Micron Filter Bag 23. x 24"
Big Horn 11778 5pk 14" Dia. 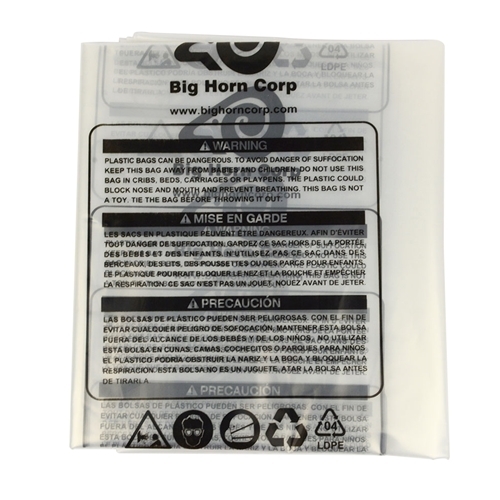 Clear 22"x32"
Big Horn117785pk 14" Dia. 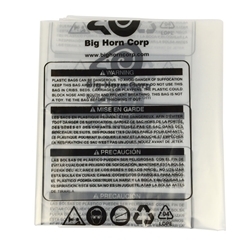 Clear 22"x32"
Big Horn 11789 5pk 19.5" Dia. 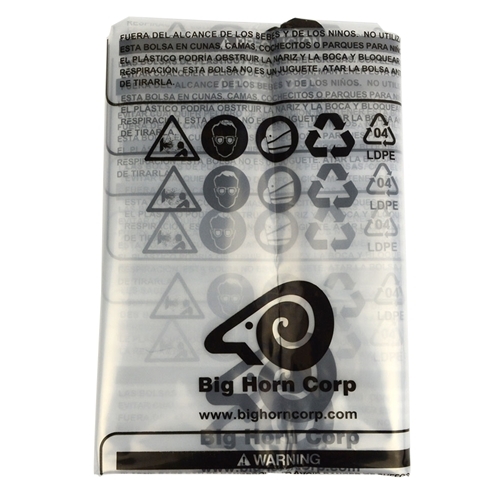 Clear Plastic Dust Collection Bag 30.5"x33"
Big Horn117895pk 19.5" Dia. 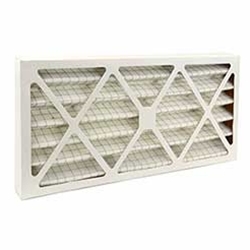 Clear Plastic Dust Collection Bag 30.5"x33"